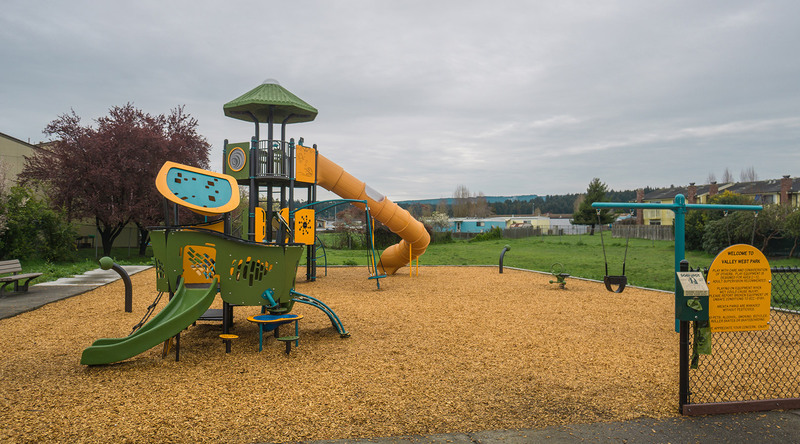 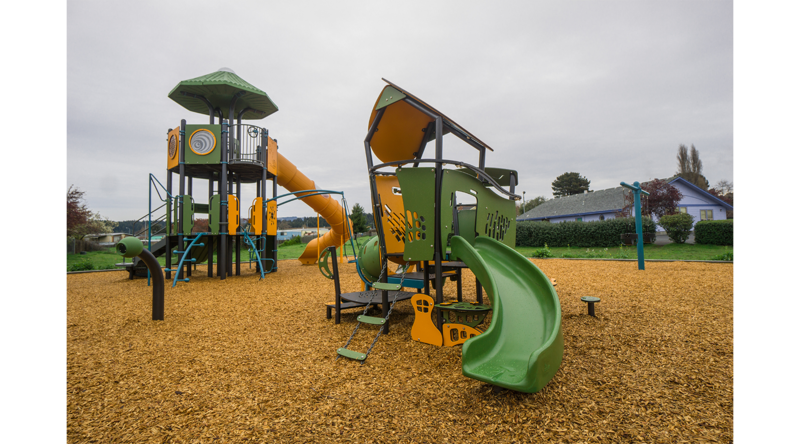 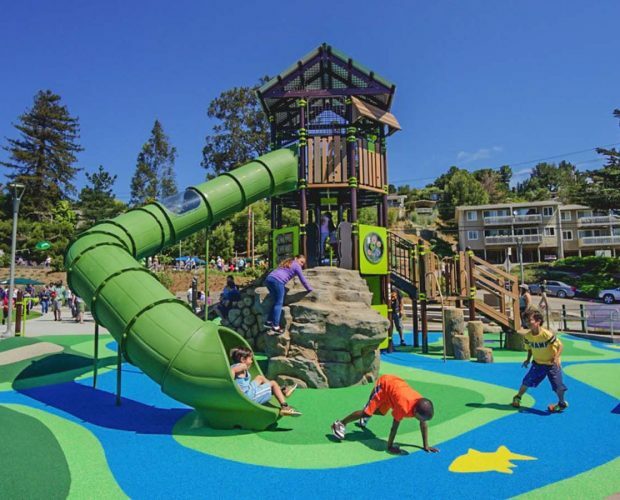 The City of Arcata turned a small, outdated playground area into a cutting edge park that will serve the local neighborhood and nearby schoolchildren well. 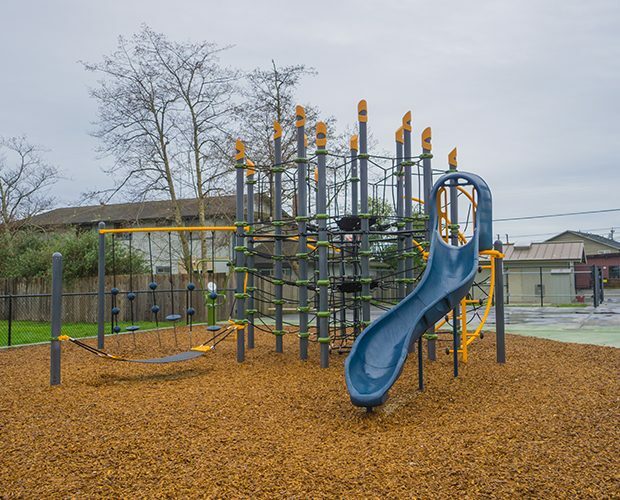 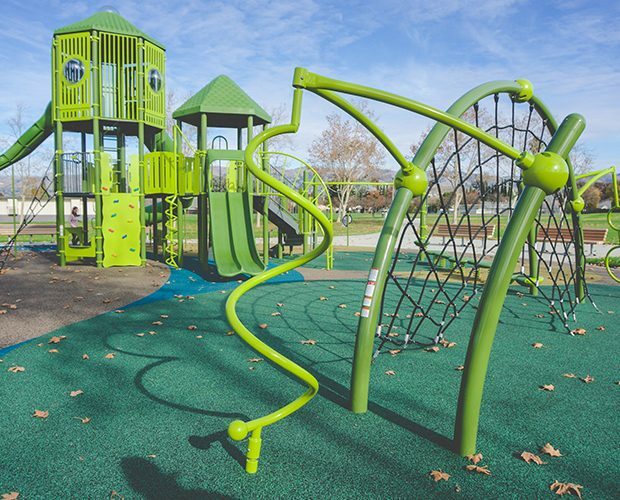 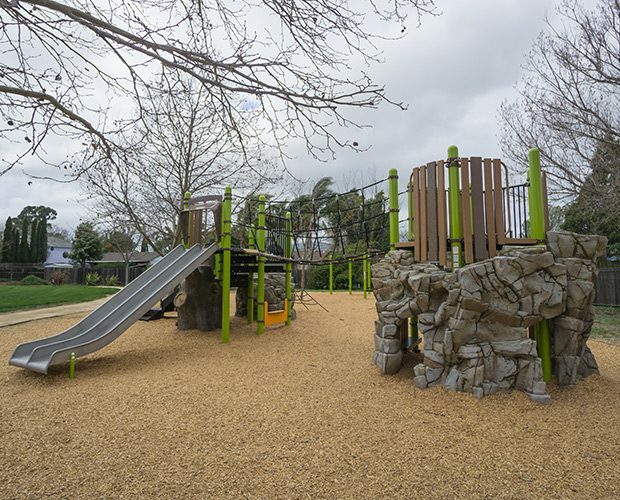 Wanting to provide something special and different for this neighborhood, the City selected a PlayOdyssey® tower design for 5-12 year olds and also included swings and a Smart Play®: Motion for young toddlers. 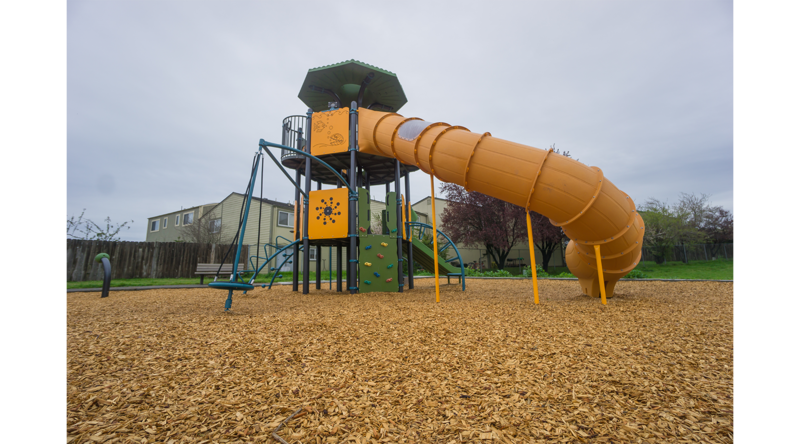 The design packs a ton of play value into a small space – when you can’t go out, go up!